This Little Dog is available for custom order, in your choice of color, neck profile, and a host of other available options. Though it is routed for a SplitBucker, we can alter the route for a “dog ear” PG-90. The guitar will be assigned the next, sequential LITTLE DOG serial number when finished. 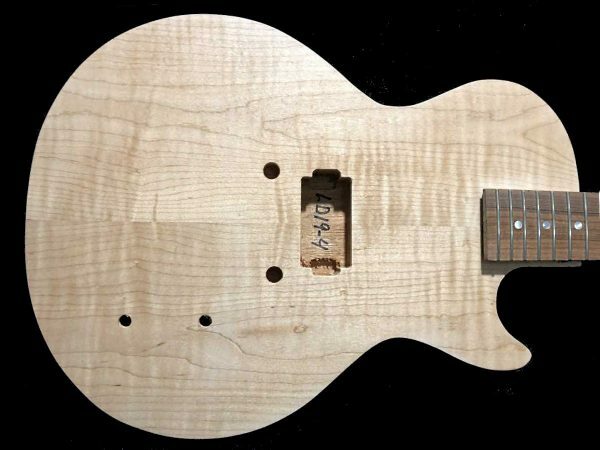 The estimated finished weight of this guitar is a SUPERLIGHT! 5 pounds, 14 ounces (2.66 Kg. ), without any weight increasing options. 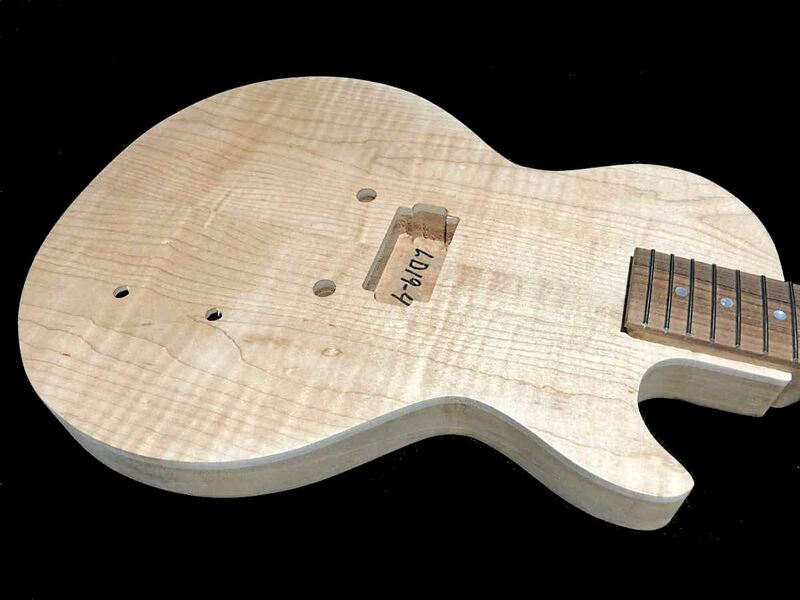 Base price is for the completed guitar, without extra cost options. Deposit of 50% of total guitar cost, including options, payable with order. If the shipping address is in Pennsylvania, PA State Sales tax is collected on the full price of the guitar when finished. 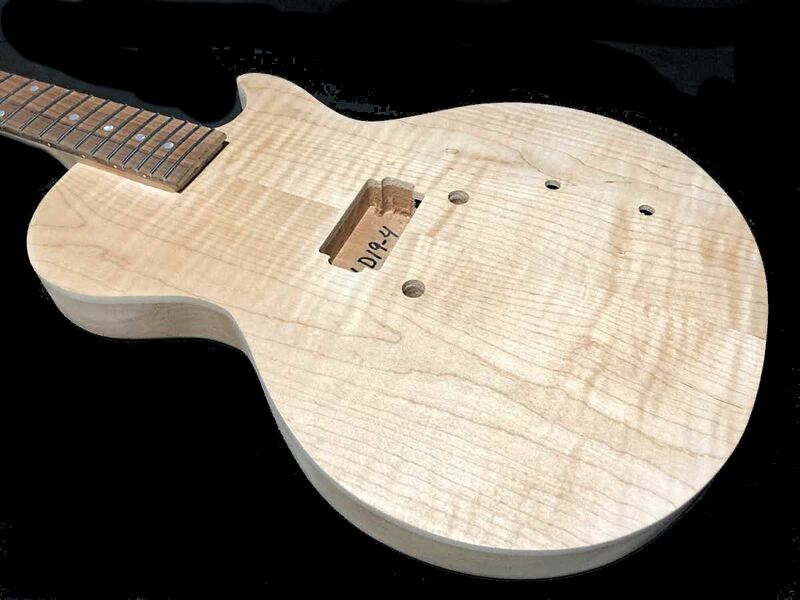 Balance, including shipping and applicable sales tax, is payable when the guitar is finished and ready to ship. Order now and have your new Corsa Little Dog in 30-45 days! These are the only options available on the production model Little Dog. Black TKL hard shell case standard. Order a Corsa T-Shirt with your guitar at 40% off the regular price.